Reverse ombre hair has taken the beauty industry by storm. Most women have now turned their attention from the common ombre style to the iconic reverse ombre. It has proven to be more unique and a bigger attention grabber for those that desire something to show off. Like most hairstyles, reverse ombre comes in many different forms. Below, I’m going to outline the 25 best ideas for this style and how you can achieve them. Welcome, and let’s explore the world of ombre hair together. 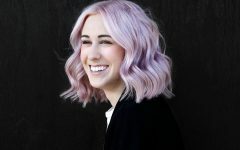 This style will definitely impress any woman in search of the ideal summer hair. It displays a fantastic fade of color from blonde to brown. It is a cool classic style that provides the elegance of long locks that come in beachy waves. The hair is layered and has much volume to it with graceful movements that are absolutely stunning. 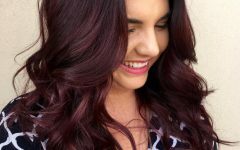 30 Colorful Ideas for Dark Ombre Hair — Stand Out in the Crowd! This is a brilliant wear for formal events. 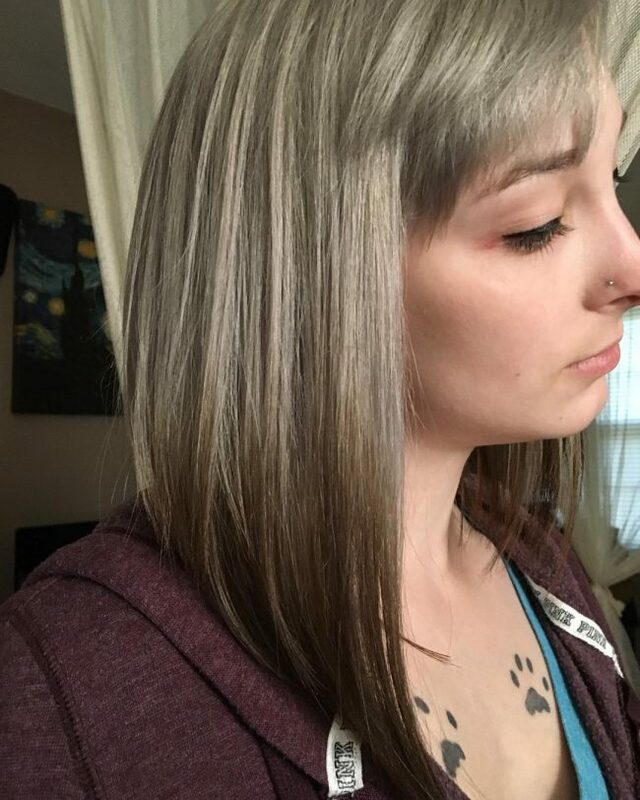 The gray tone on top and brown tone on the ends match wonderfully to bring out the beauty in your hair. 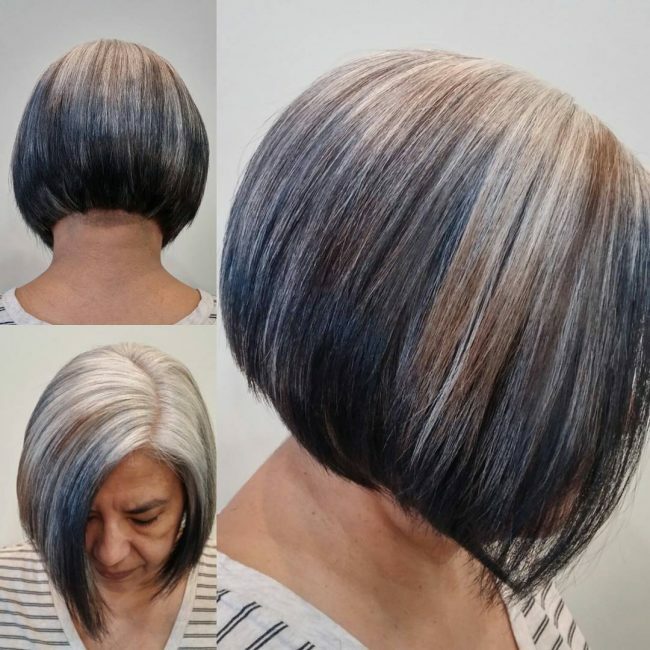 Silver highlights are added to the top to create more life in this hairstyle. This bob cut has a sleek finish that provides a soft touch. Side swept bangs create more fun and interest in this bob cut. Here is a brilliant idea for dark haired women who desire to add a light tone at the roots. 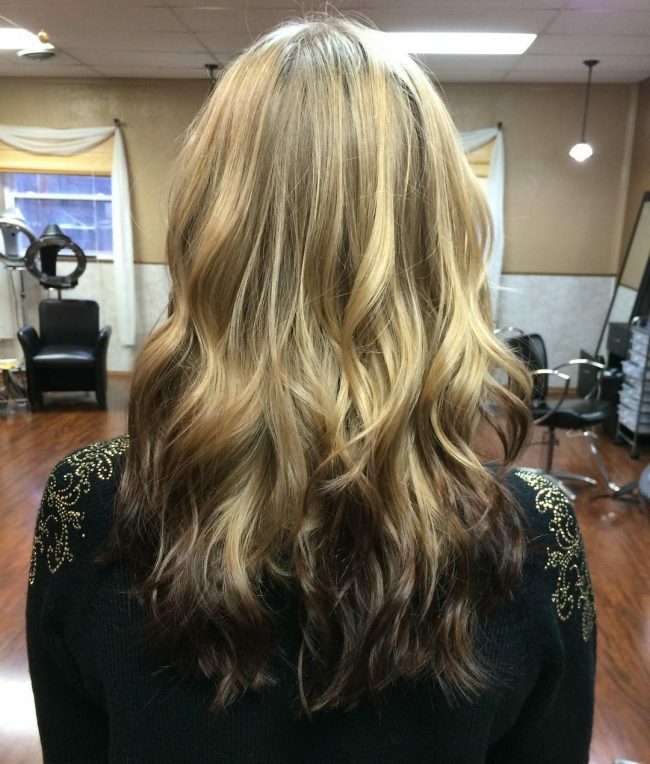 Balayaged highlights of blonde at the top blends harmoniously with the dark bottom to create a pretty awesome look. The locks are styled into lots of curls to create more volume and shed off some weight. This is a remarkable play of tones in a rustic blonde hair. It provides a contrasting yet seamless transition that illuminates your face with unmatched beauty. 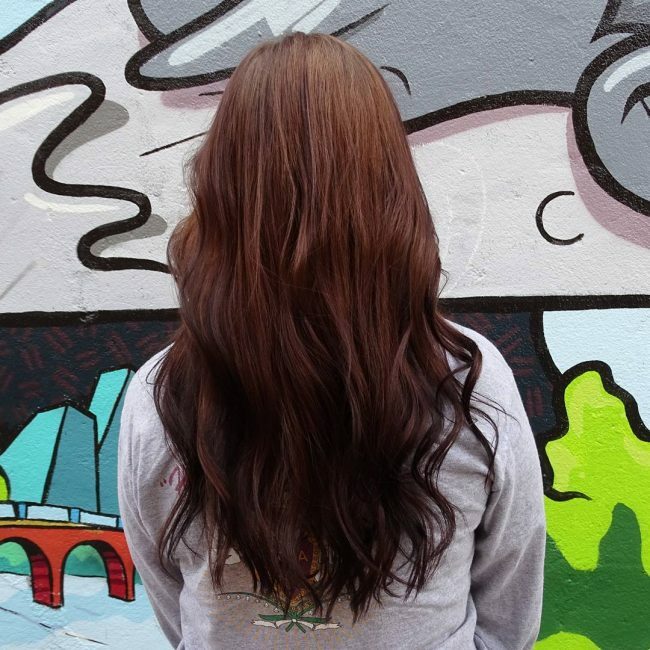 The locks stretch from rustic blonde roots and end in a brown tone. The top has silver highlights that come in handy to illuminate the dark shade. Here is a favorite choice for women with dark chocolate hair. This dashing ombre sports balayaged highlights of chestnut that sparkle to illuminate this look. It is a great idea for brunettes who desire something that will draw attention from far. The density of the locks reduces towards the ends to create nice natural movement in the lovely curly ends. Ladies who want something that is a little bit different in ombre style will find this idea quite breathtaking. 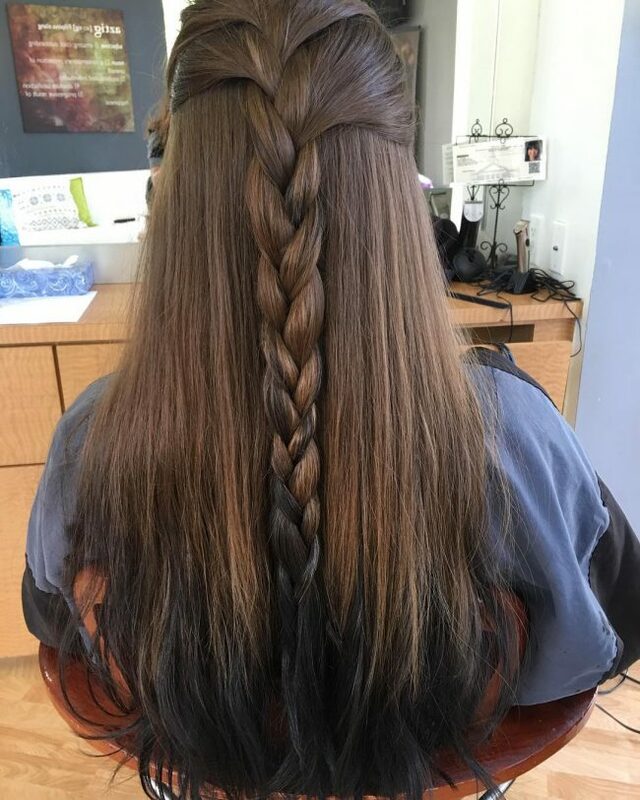 The hair transitions from rustic blonde at the top to dark at the ends. It creates a more natural look in an ombre style. 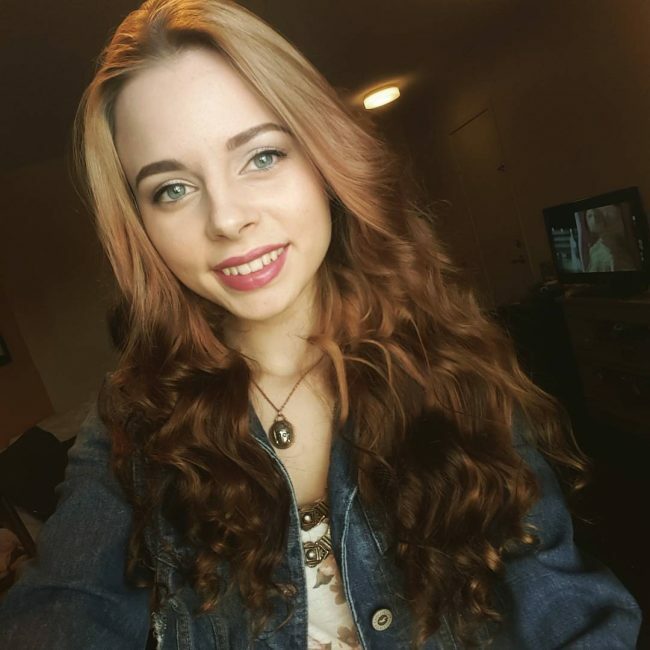 Want a larger share of blonde in a blonde to dark ombre? 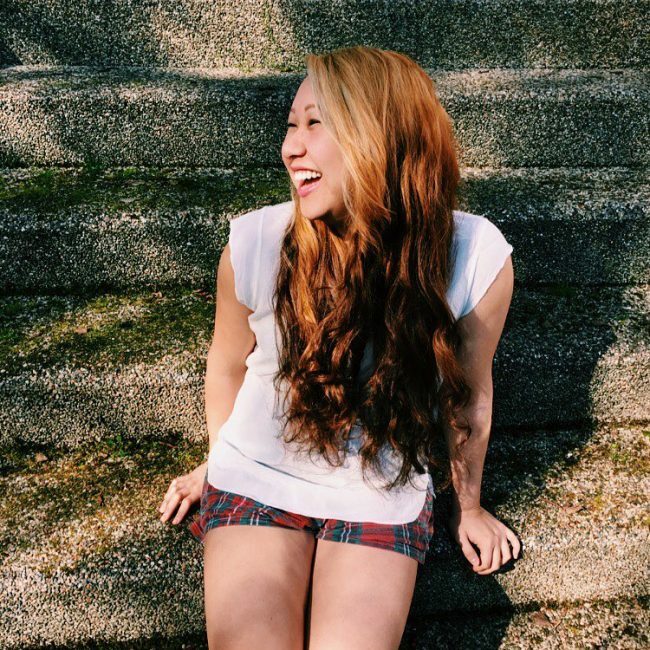 Well, here is how you can style your wavy locks without sacrificing much of your blonde looks. You get to retain the natural blonde tone from the roots to a larger percentage of the bottom. The ends are given a dark shade and curled to create more flatter in this style. Some women just don’t desire that sharp transition in hair color. 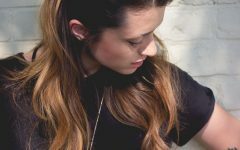 Here is how you can avoid that for those with natural dark brown locks. The dark locks form the base and fade into a blonde tone towards the end to create a sun-kissed effect. Blonde streaks are added on top of the brown base to minimize the contrast in hair color. This is a cool take in an ombre style. 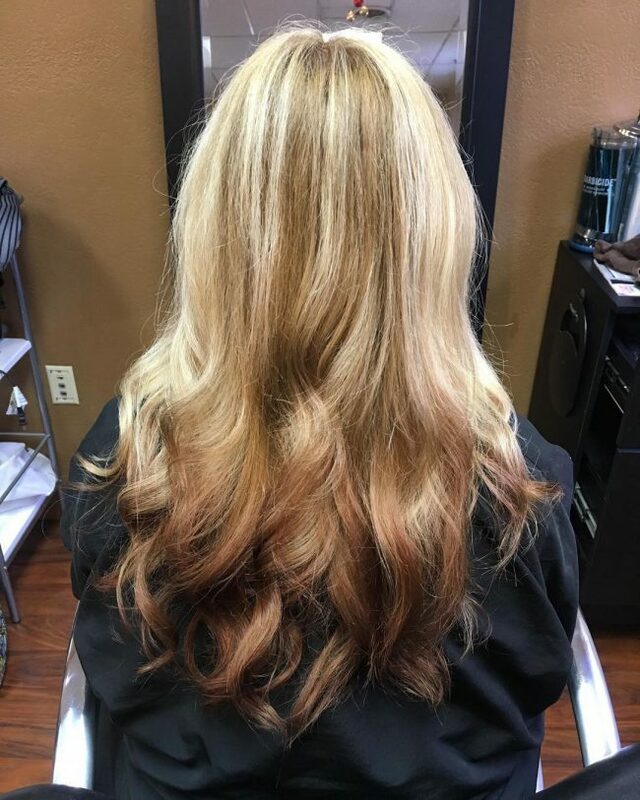 It portrays a perfect combination of a light hue on top and a dark shade on the extensions. The top hair is given a wonderful honey blonde tone that looks pretty cool in this side swept layered style. It is styled into intricate waves and lovely curls that add sophistication to your looks. 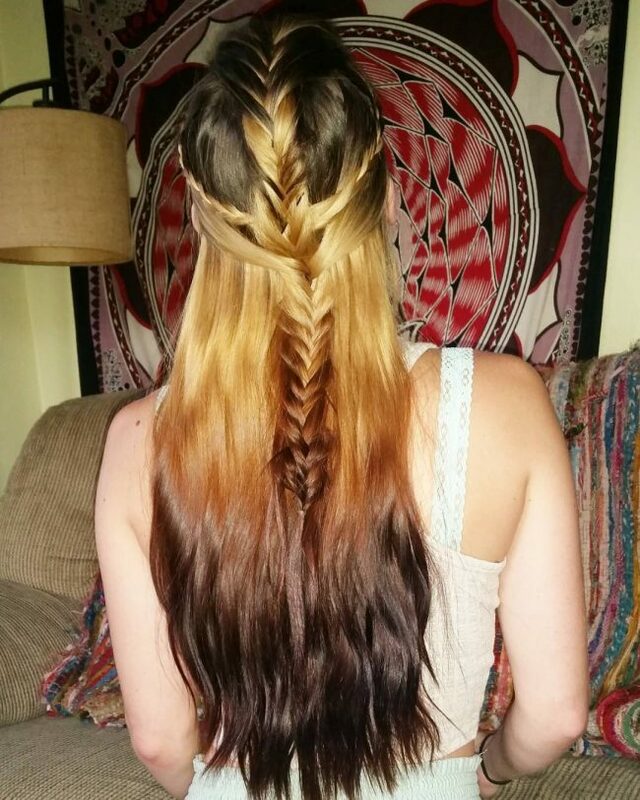 This ombre style gives you a chance to play with different colors and come up with something unique and elegant. You get a granny look from the gray roots that seamlessly fade in color density towards the dark ends. The middle sports highlights of slate that create more fun in this short bob cut. 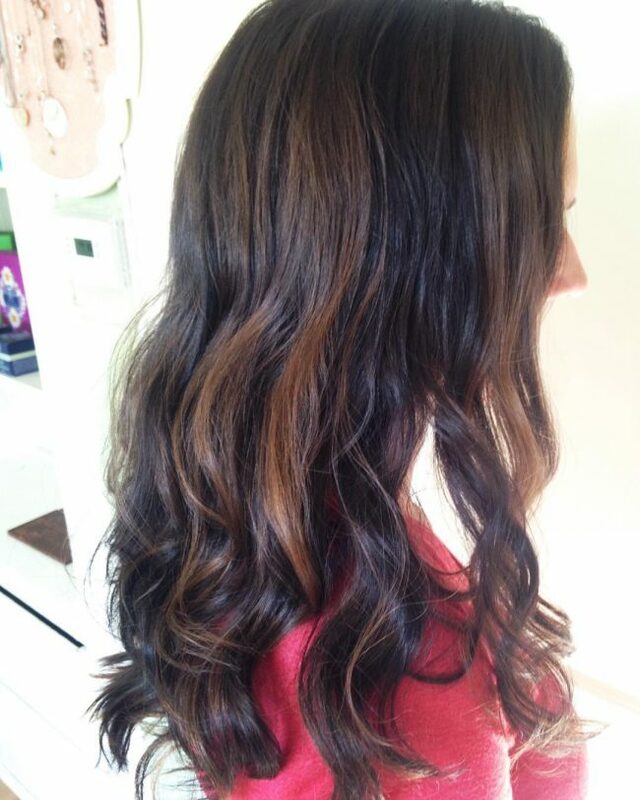 This ombre style displays a sharp transition in color from ash brown at the top to black at the ends. The hair still retains most of its natural ashy look. A braided updo sits well at the back to adorn this style with unsurpassed beauty. The black ends are styled into curls. 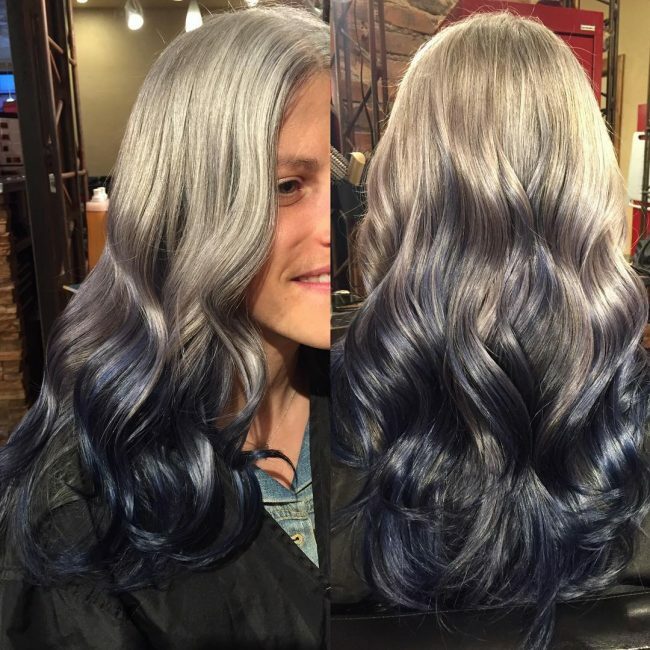 This is a great idea for those that want something different in the ombre world. 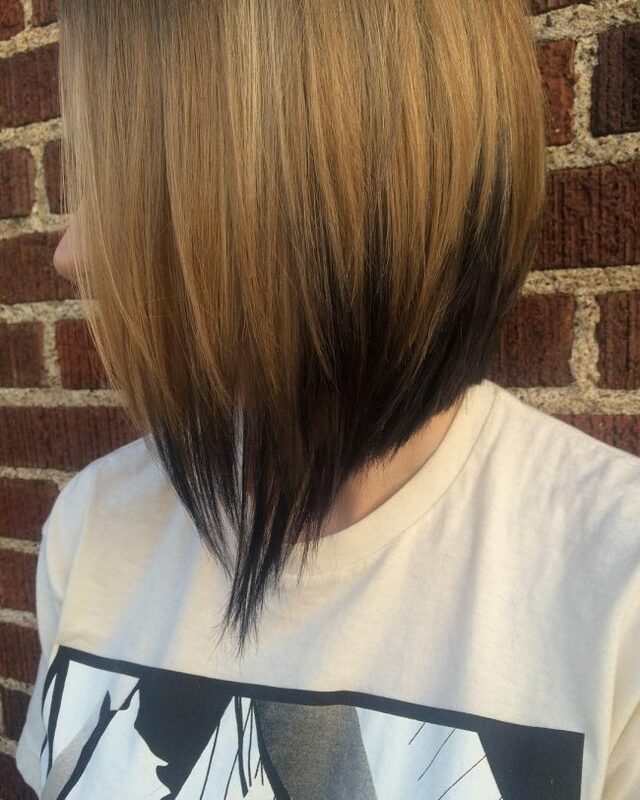 This style displays a sharp transition from blonde to black. The silky hair has the top layers cut short. The top retains the natural blonde appeal. It transitions sharply into a black hue at the ends. The pointed ends and the swing design incorporated in the black tips add more swag and class to this style. This is an excellent choice for those that desire gorgeous looks in an ombre style. The hair is textured and given lots of shine. The color combination used here provides lots of glow and sparkle. The top has a silver tone while the bottom has a vibrant blue color. 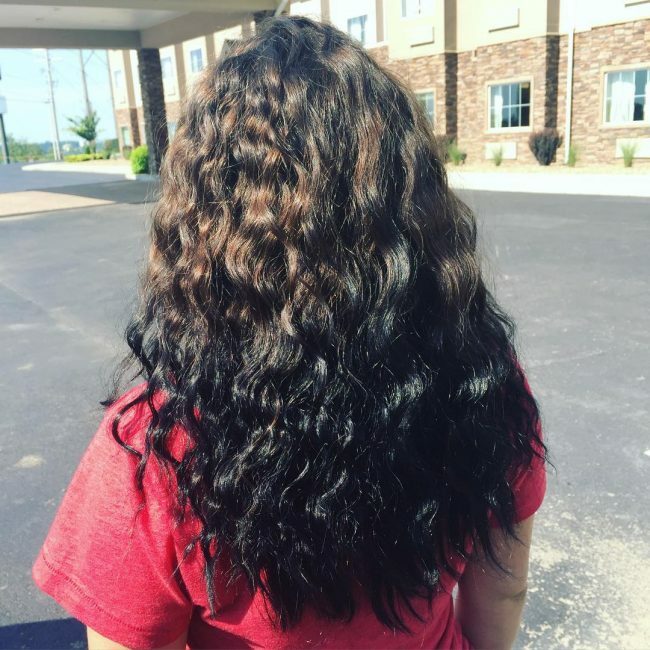 Waves and curls are added to create more elegance and volume to these layered locks. Want to add some vibrant tones to your blonde hair? 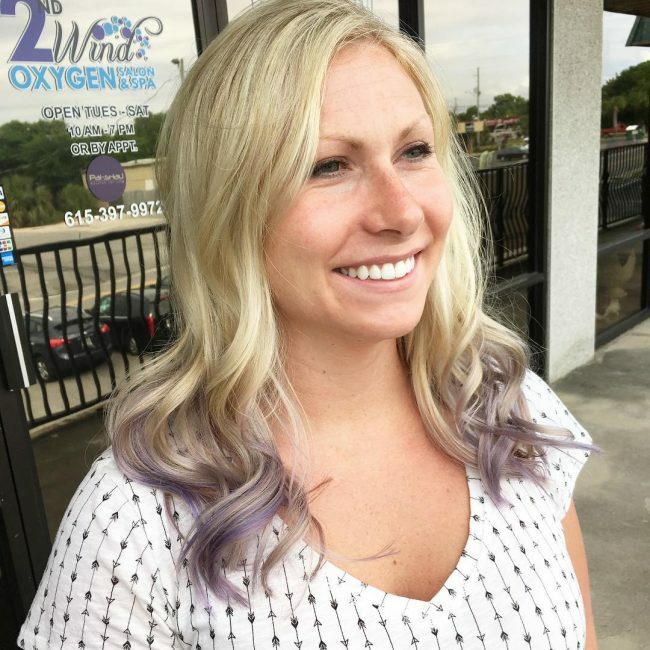 Well, you can leave the top blonde and provide an elegant touch to the tips with balayaged highlights of lavender. The lavender tone is achieved by mixing light pink with sapphire blue. The blend gives a gorgeous appeal that will definitely make you stand out. 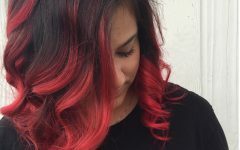 Many ombre techniques usually involve a transition in color within the entire strand of the hair. However, you can achieve something totally different. 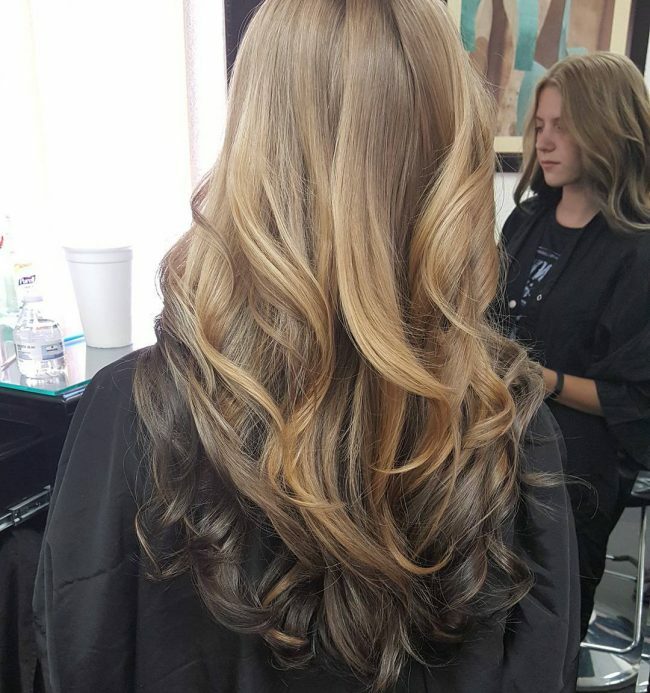 Here, the dark brown base layers are left longer while the top layers are cut to a shorter length and adorned in blonde highlights. Curls are introduced at the ends to create a style that is both unique and cool. 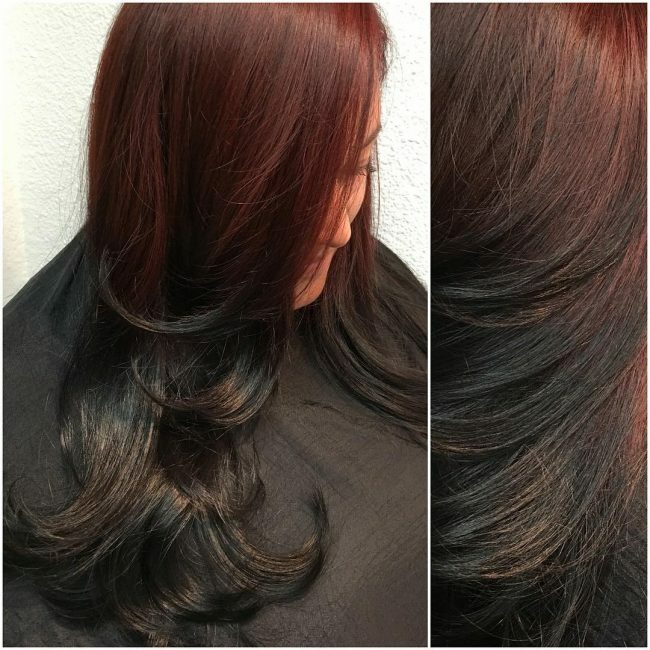 This hair provides a perfect blend of warm tones that make it glow with real beauty. 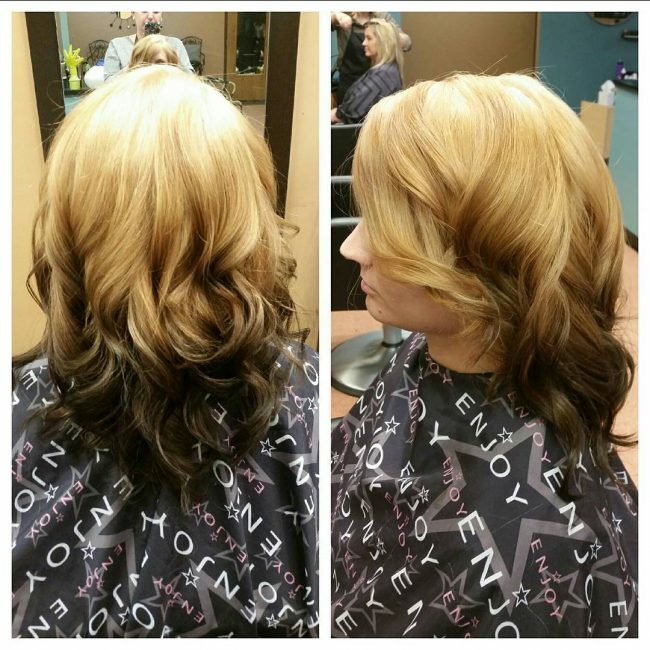 The top is blonde and seamlessly transitions into a darker shade towards the ends. The curls give the hair a soft appeal while adding lots of volume and movement. A matte lipstick comes in handy to complete the whole look. Is red your favorite color? Well, you can incorporate it in your ombre style for an added touch of elegance. 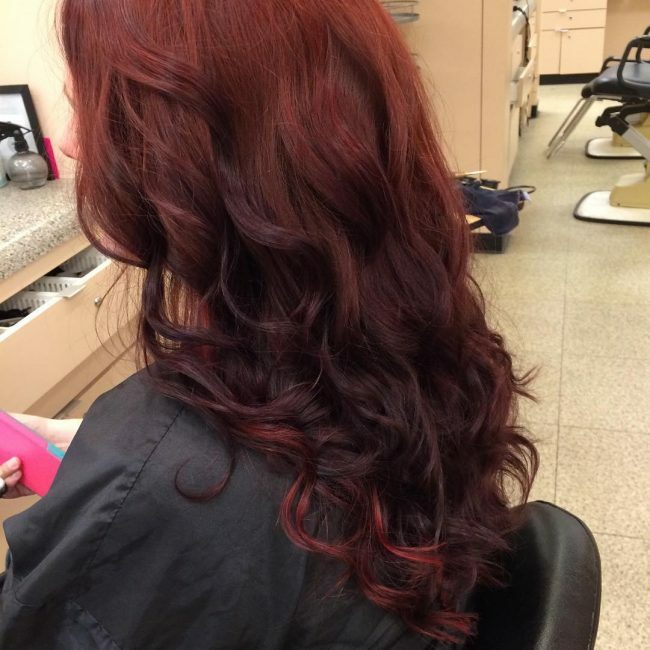 Here, the top locks have a vibrant shade of red that transitions into darker ends. Waves and curls are styled into this hair to give you a gorgeous look. Here is a brilliant idea for the spring season. 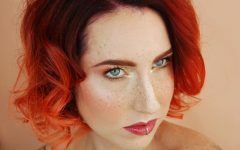 The curly layered locks have a blonde top that glows in the brightness of the sun. The ends are twisted with a dark shade that creates a shadowy effect that is both dramatic and appealing. 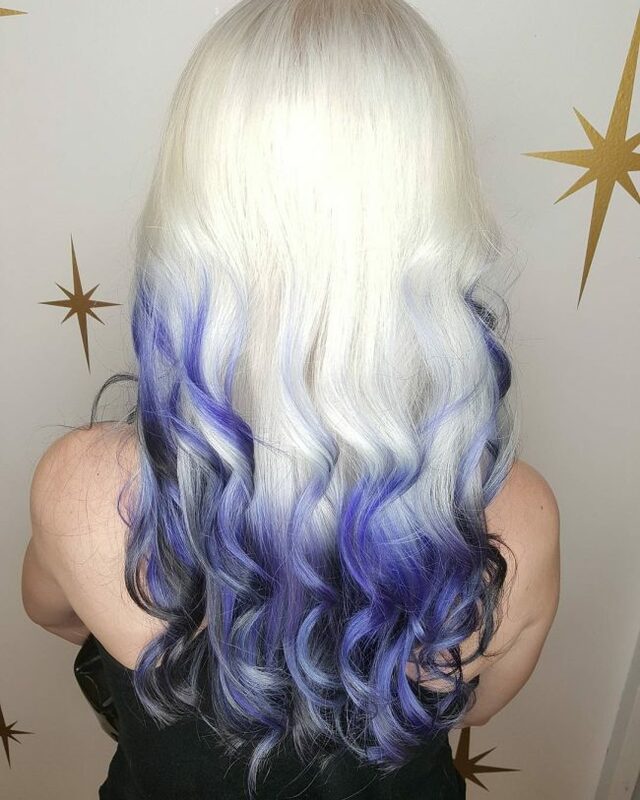 This curly lob cut is adorned in vibrant blue at the ends. 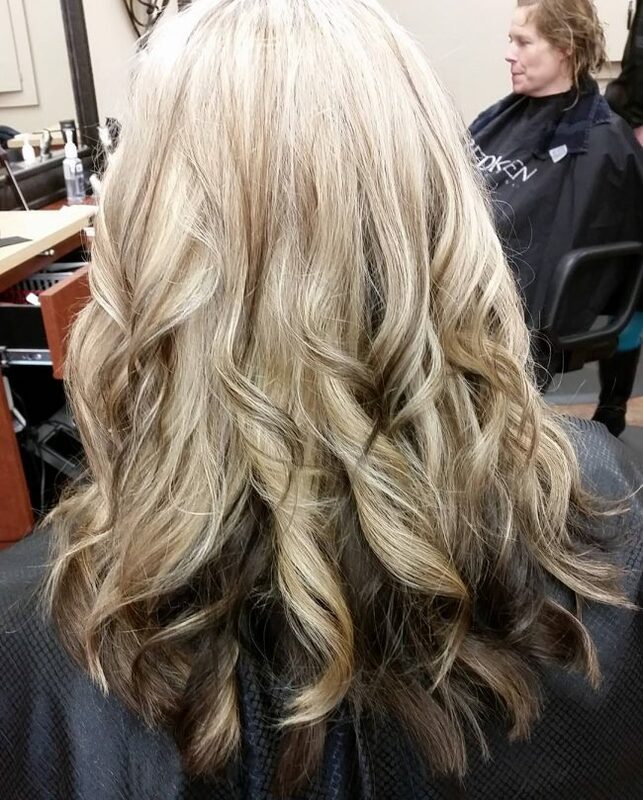 The top is given a glowing blonde tone that creates lots of shine in this hair. The style provides a contoured look that goes well with eye shadows. Well, you don’t have to be an American to achieve this hairstyle. 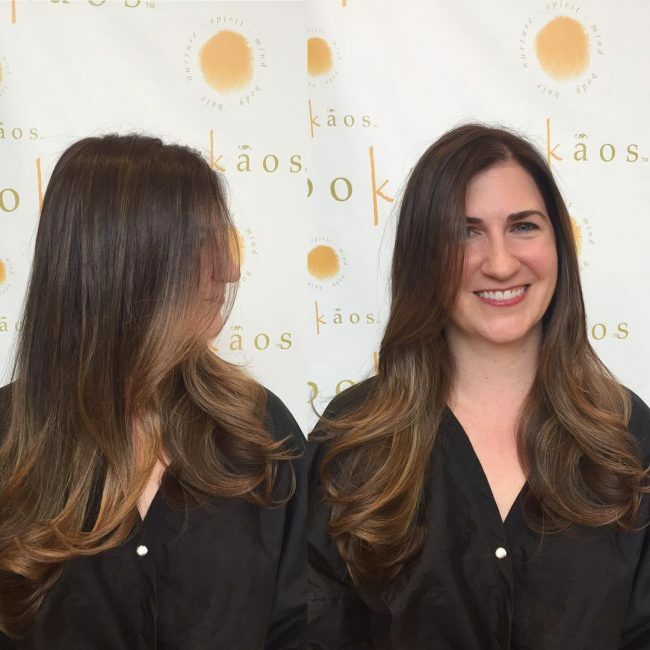 This is an elegant option for brunettes with long layered locks. The top has a vibrant red tone while the bottom retains its natural black shade. The hair has lots of shine and curls. The product used here is Schwarzkopf. This is a fancy color combo that is both shiny and vibrant. The top hair has a sparkle of platinum blonde. 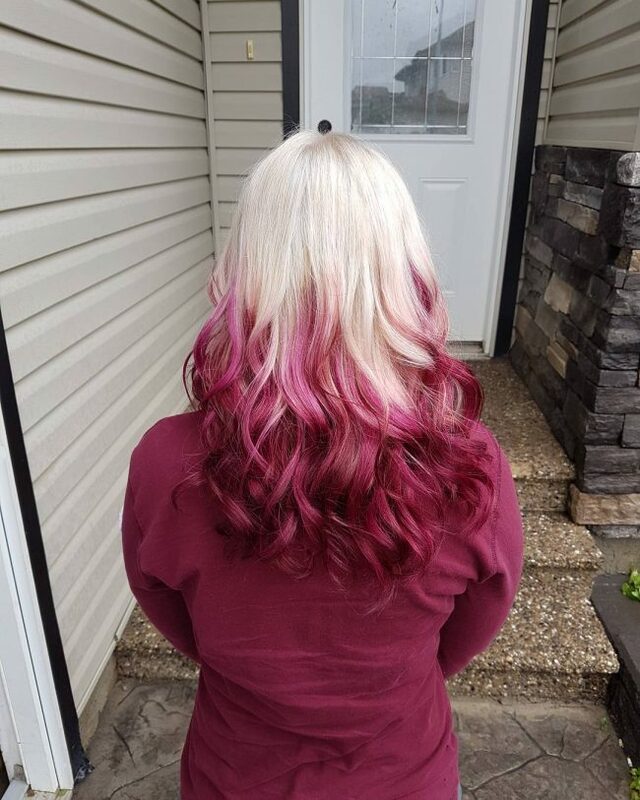 The ends are given a gorgeous and vibrant appeal of pink red. The locks are styled into curls to create more fun and interest. 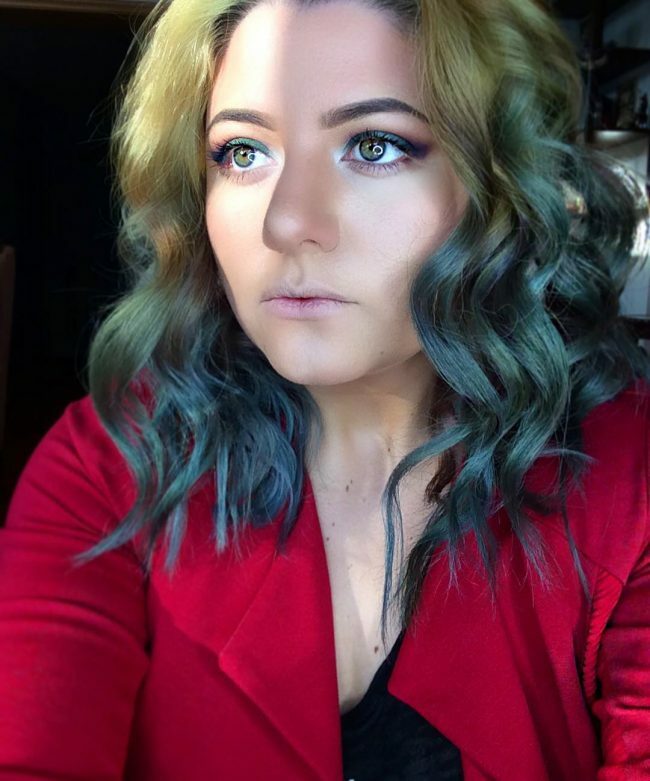 The smoky top of this hair will definitely create a statement in these mermaid locks. It gives the hair a soft feel. The bottom transitions sharply to black with balayage highlights of blue that takes the vibrant appeal of this hair to the extreme. Here, you get a touch of cool colors with lots of density and volume to match. The blonde hair is styled into intricate waves that end in lovely curls. The bottom has a dark shade that basks in the glow of a blonde top. There is a hairstyle for every season and this ombre style is a perfect match for summer. It has the natural appeal of ash blonde visible from the back. Balayage highlights of platinum blonde are added to create a sparkle in the warm summer sun. This hair literally glows with beauty, thanks to the vibrant golden blonde tone used in the middle. The top and the ends have a dark shade. A Mohawk fishtail French braid falls gracefully on the back and connects with little side braids to create a hairstyle that is intricate and elegant. It is a style that takes creativity to the limits. 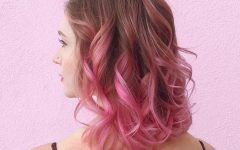 These are excellent ideas for reverse ombre hair. They will definitely set you at the top in the world of beauty and fashion. Feel free to make your selection and witness the magical transformation you get in your hair.